Would you like to integrate your audio systems or your visual equipment with your outdoor space? Are you interested in dancing while you grill, or hosting an outdoor movie party for your friends and family? Want to watch the game from the comfort of your pool? We’ll help you select the perfect size flat screen and speakers for your patio or deck, creating an unobtrusive and easy to use entertainment center with all of the benefits of a indoor media room.  We at Sync Systems know that your outdoor living space is simply another extension of your home, which is why we integrate your Outdoor Leisure package with your existing home automation. Operate your equipment from your smart device with a simple gesture or swipe or move the party inside if it starts to rain. Your system works in concert to meet your needs.